The next major convening of the C40 Steering Committee will take place at the C40 Mayors Summit, which will bring together mayors and sustainability leaders from all over the world. It will be held in Mexico City November 30 – December 2, 2016. 13 July 2016: Great Carbon Brief interview with Mark Watts, CEO of the C40 Cities group. 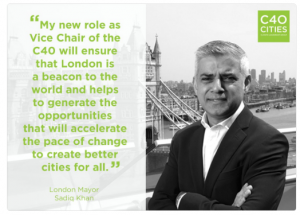 Prior to his role at C40, Mark was the energy and climate change lead in City Hall during Ken Livingstone’s two terms as Mayor, where ground breaking initiatives such as London’s congestion charge and the 2007 Climate Change Action Plan were introduced. 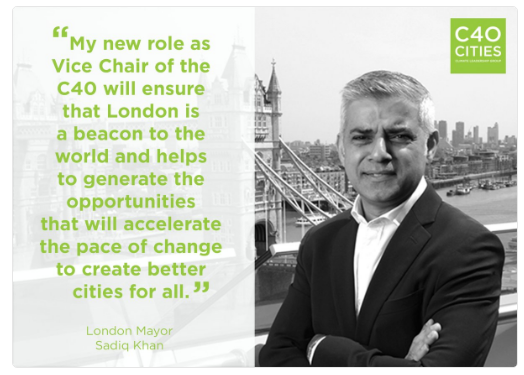 The exchange covers many key areas across the city and climate agenda, and ends with a short discussion on London – with some positive remarks made by Mark on new Mayor, Sadiq Khan, first weeks in office – but pointing out that “We await with interest him appointing a deputy mayor for environment, which is absolutely needed.” Though a number of Deputy Mayors have been appointed by Sadiq over the past few weeks (Transport, Culture, Business, Housing etc) – an environment role remains vacant. “CB: Okay, and much closer to home — what does a London of the future look like to you? MW: Well, I think London actually starts from quite a good place, because here we already have a very high degree of green space. We’ve got a good level of density. It could it be a bit denser, a bit more like Paris perhaps, but basically the legacy of the Georgians and the Victorian era has been quite helpful for us. I think the thing that probably where London has the greatest opportunity — it actually links back to your question around the investor community — is that London also has the benefit of not merely of being in some sense a model for how a low carbon city works, with this very great public transport system, having a congestion pricing already in place, and all the green space, but also has a large degree of the investor community here, that if we can unlock that capital that’s sitting there ready to be used to build a green economy of the future, then you really will be able to realise the vision of a future low carbon city. And also one, you know, in a context of Brexit, one of the great things about London is its extraordinary cultural diversity, and I suspect that the cultural diversity is going to be a great benefit to delivering a low carbon world, because the cities where people of all different cultures and religions and geographies, have already learned to work together so well, as they have London, are most likely to be the ones that can also cooperate around this extraordinary challenge of avoiding catastrophic climate change. CB: And do you have high hopes for Sadiq Khan in taking us towards this? Will the new Energy Secretary push the cities and climate agenda? This was followed shortly after by Energy Minister Andrea Leadsom failing to deny rumours during DECC Oral Questions session in the House of Commons. 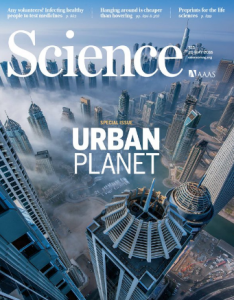 whether the Mayor understands “that further increases in carbon dioxide levels will not significantly increase average global temperatures due to near saturation absorption by CO2 in the 13 – 17 µm band of the infra-red spectrum”. Previous months questions to the Mayor can be found here. 19 June 2015: It’s unlikely I’m going to get through the full 180 pages of the Pope’s Encyclical on Climate Change (by the way – if you’re looking for the contents page – it’s at the end of the document), but I did want to see if there was anything there on cities – and was pleased to see that there is specific consideration on how the quality of life of urban dwellers is impacted on by the state of the environment around them. Selected below are parts of the Encyclical that touch upon the challenges placed upon cities due to environmental stresses and increasing climate change. Much of it is quite general, and much of it is probably more targeted at those growing mega-cities of the South – but the points equally resonate to pockets of deprivation in London as well as in many other developed cities. “44. Nowadays, for example, we are conscious of the disproportionate and unruly growth of many cities, which have become unhealthy to live in, not only because of pollution caused by toxic emissions but also as a result of urban chaos, poor transportation, and visual pollution and noise. Many cities are huge, inefficient structures, excessively wasteful of energy and water. Neighbourhoods, even those recently built, are congested, chaotic and lacking in sufficient green space. We were not meant to be inundated by cement, asphalt, glass and metal, and deprived of physical contact with nature. 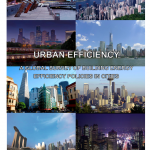 December 2014: A pretty major study undertaken for the C40 Cities network – ‘Urban Efficiency: A Global Survey of Building Energy EfficiencyPolicies in Cities’ – which was sponsored by Tokyo Metropolitan Government. The report is available to download here. analyse what approaches have been successful in which context and why. 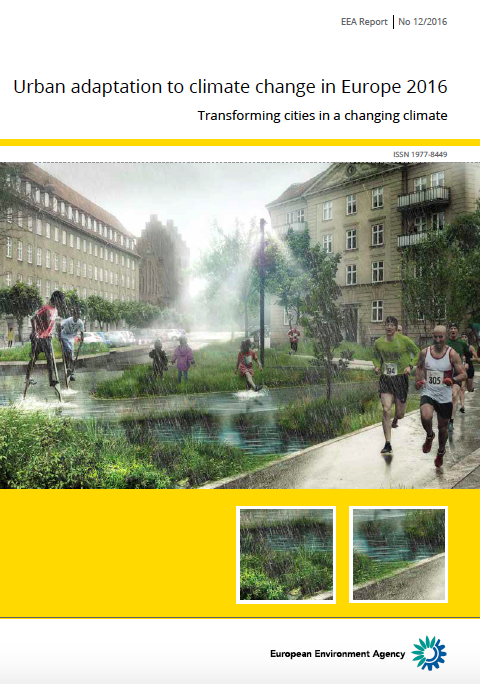 A chapter – ‘Experiences from Frontrunner Cities’ – presents detailed case studies from “ten pioneering C40 cities implementing various kinds of programmes to drive energy efficiency and sustainability in existing commercial and residential buildings” – but doesn’t unfortunately include experiences from London. London is however included in a ‘policy map’ survey for new and existing buildings (pages 19-21). Page 34 mentions “Almost all cities have shown a willingness to lead by example. In London, all new buildings for the Greater London Authority are required to meet the London Development Agency’s Sustainable Design and Construction Standards or exceed targets in the London Plan.” Some information on the application of the LDA’s SDC Standards can be seen from a MQ from earlier this year here. Elsewhere in the report, London’s Better Building Partnership initiative is referenced. Pages 40 and 41 also provide a useful list of weblinks to London documents on energy efficiency initiatives. 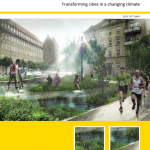 July 2014: Papers from the University of Leeds ‘Cities, Energy and Climate Change Mitigation‘ conference held on 10th and 11th July 2014 now available online. 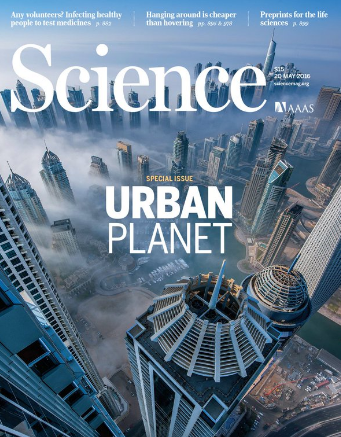 Nothing specific to London – however – a great presentation from Imperial College’s James Keirstead questioning what actually an ‘urban energy system’ is! 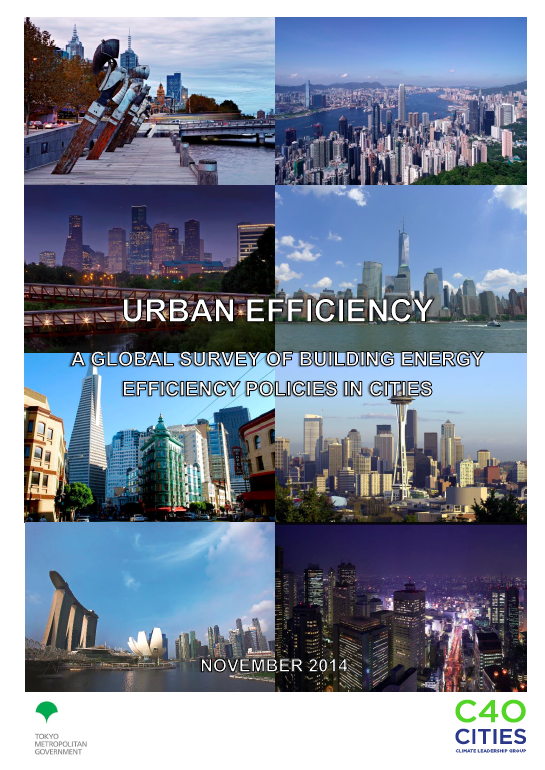 Details of James’ recent book – Urban Energy Systems: An Integrated Approach – can be viewed here.